Did we mention that our Pocono vacation rental, the Grand Summit Lodge and Great Lodge on Moonlight Drive is within a five minute drive of these courses?! Well it is. Check 'em out today! 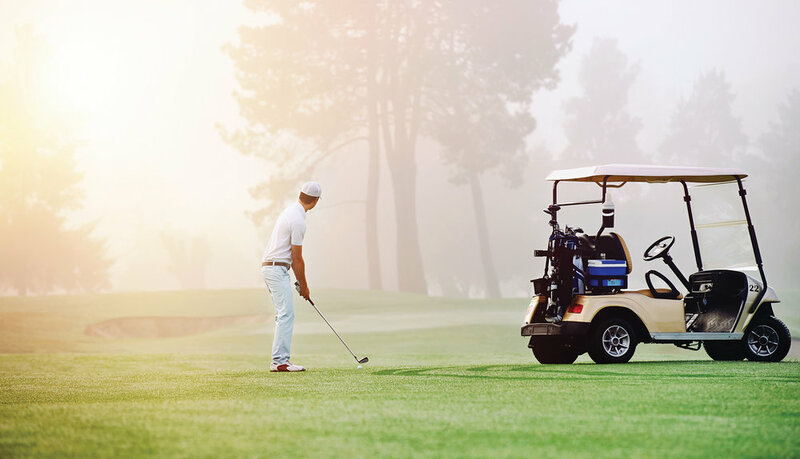 The Country Club of the Poconos offers a scenic, quality golfing experience all while making sure rates are affordable for you when visiting our rental houses in the Poconos. The 18-hole golf course features great location and typically perfect weather for a long day on the course.